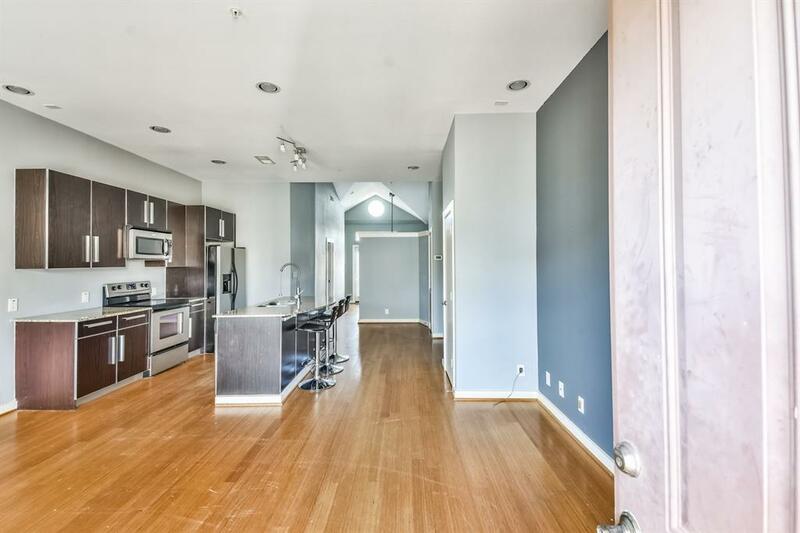 Fabulous condo 1 bed 1 bath located near popular Washington Ave! 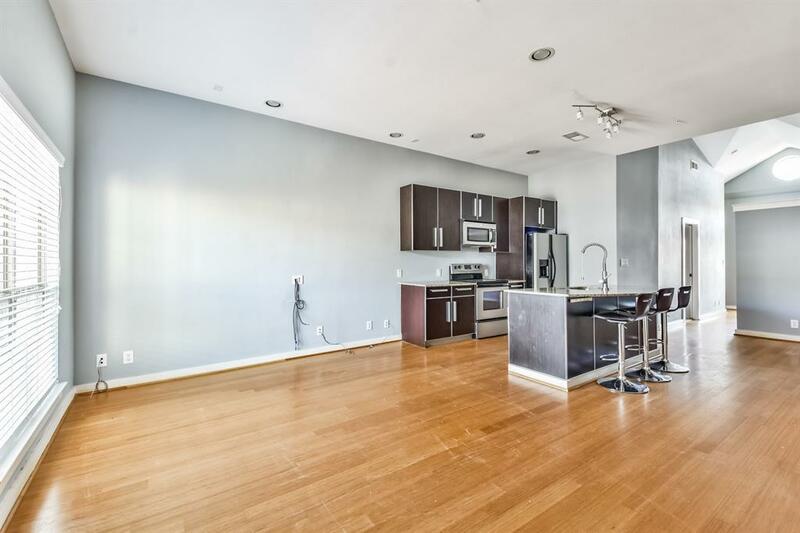 This condo has a wonderful layout with plenty of natural light. Home comes with stainless steel appliances and stack able washer and dryer. 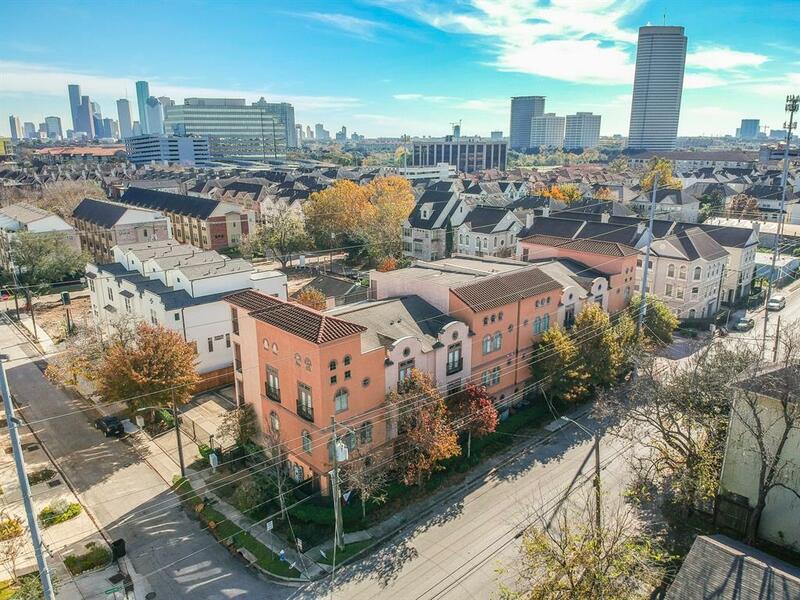 This unit is on the top floor and has wonderful views. 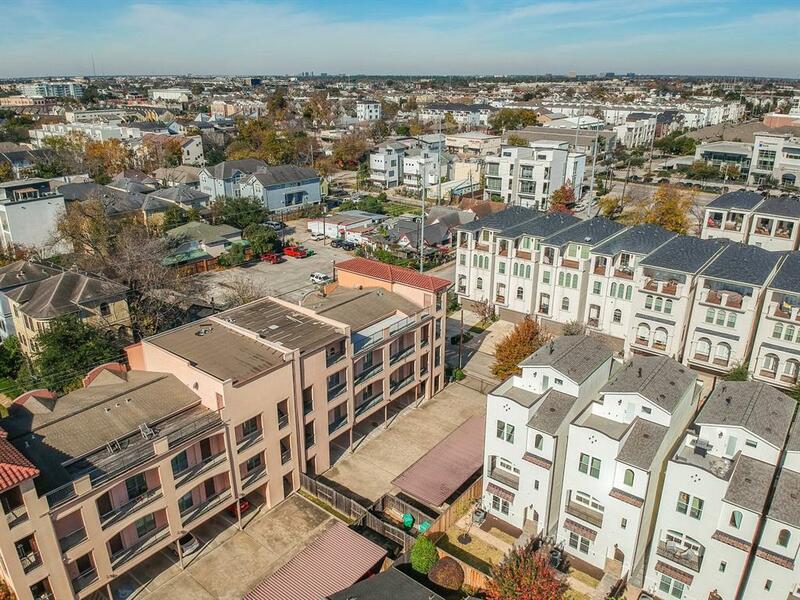 Building amenities include roof top deck, reserved private parking with a controlled access, and walking distance to both restaurants and nightlife! Move in ready and ready to show today! !